Work hard, play hard, party hard. 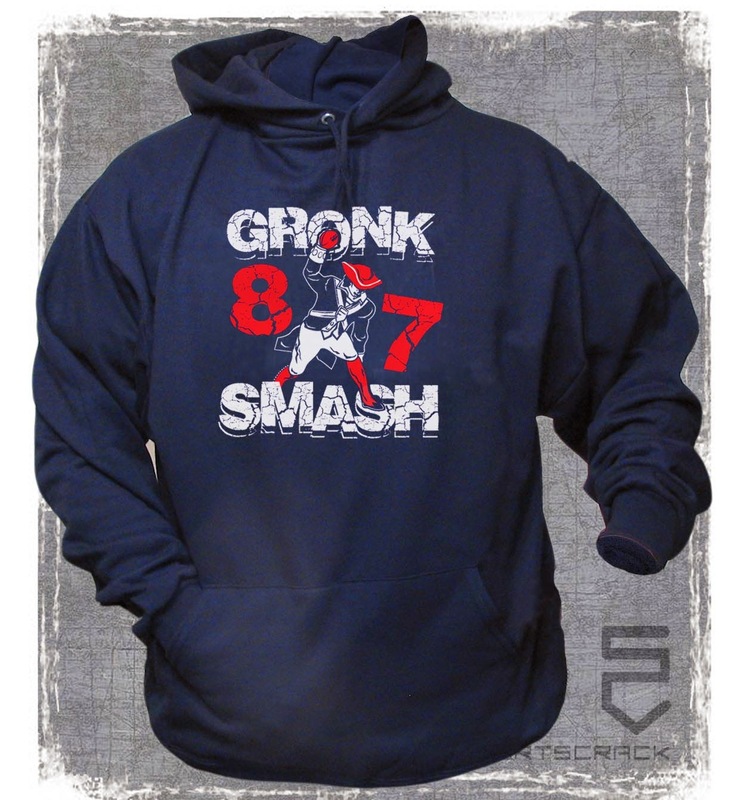 These Gronk Smash t-shirts and hoodies are perfect for any game day, tailgate, or party to show your support for your favorite Patriot. 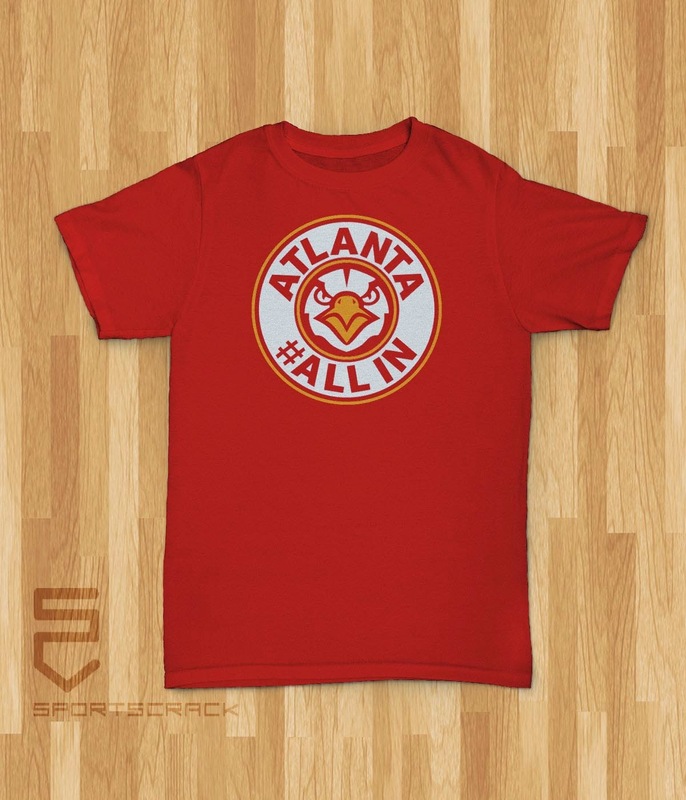 The Hawks are the best team in the NBA after a convincing win Friday vs the Golden State Warriors. 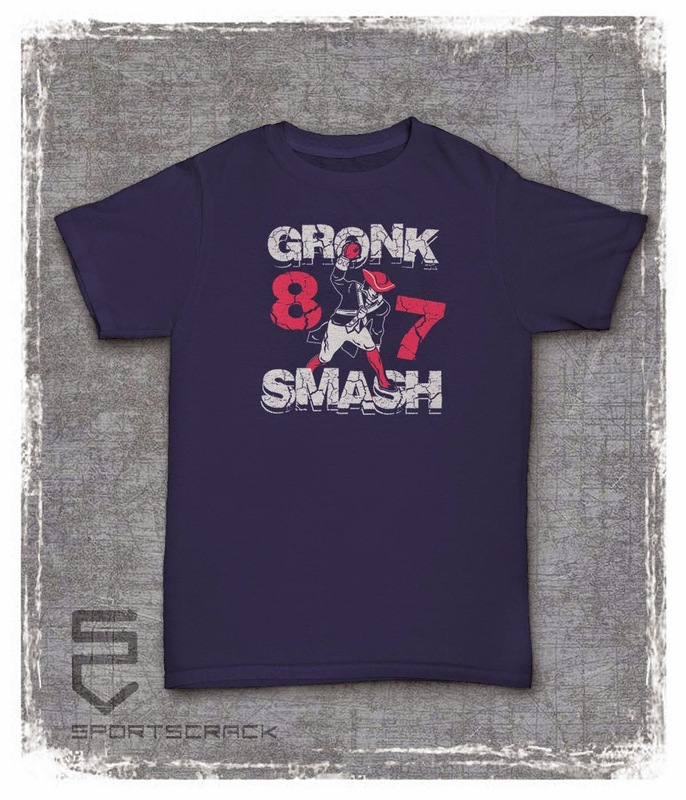 Now show the world you are #ALL IN with this classic shirt from SportsCrack Tees.